If you love the rural lands as I do, say hello. Let me know if you are engaged in any land conservation activities in New York state or simply if you have comments about my photography or website. Thanks very much for your visit ! 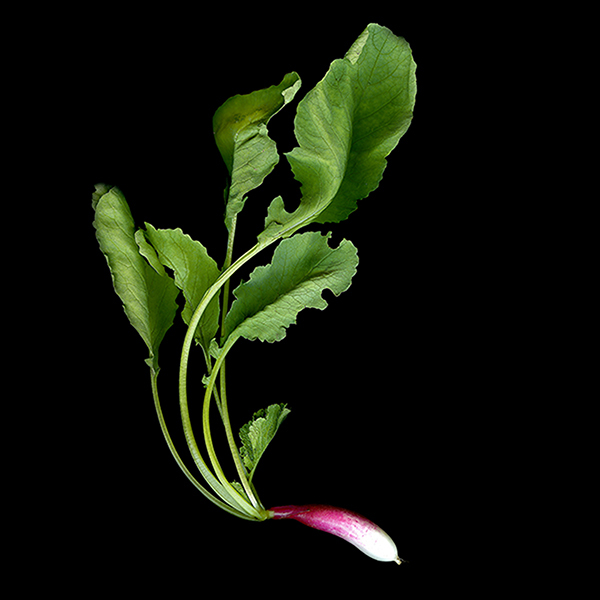 French radish from an organic farm one half mile from home.